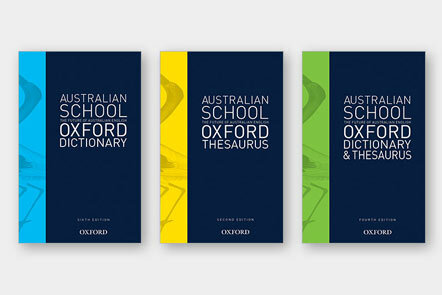 True differentiation for the English classroom. 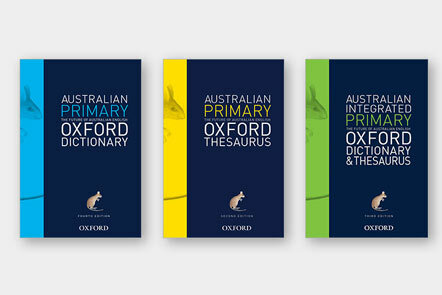 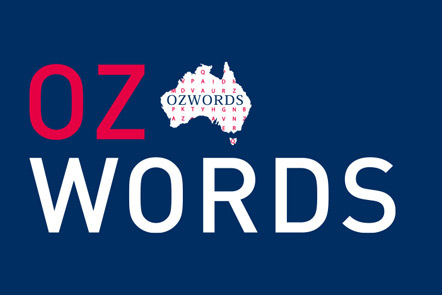 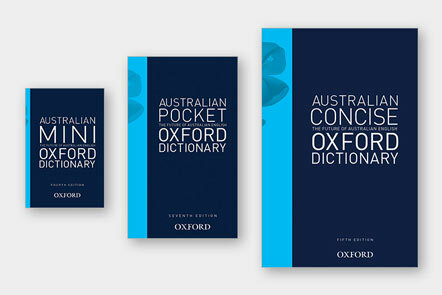 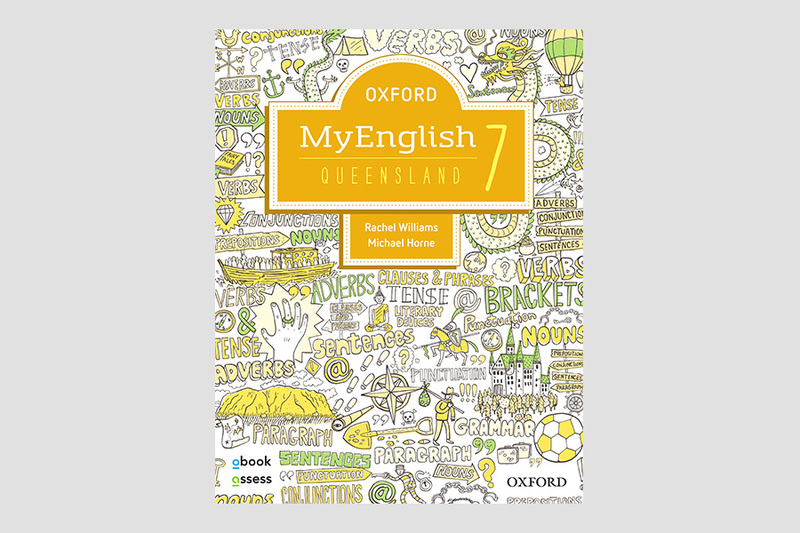 Oxford MyEnglish is an integrated print and digital differentiation solution for English students in New South Wales, Victoria, Western Australia and Queensland. 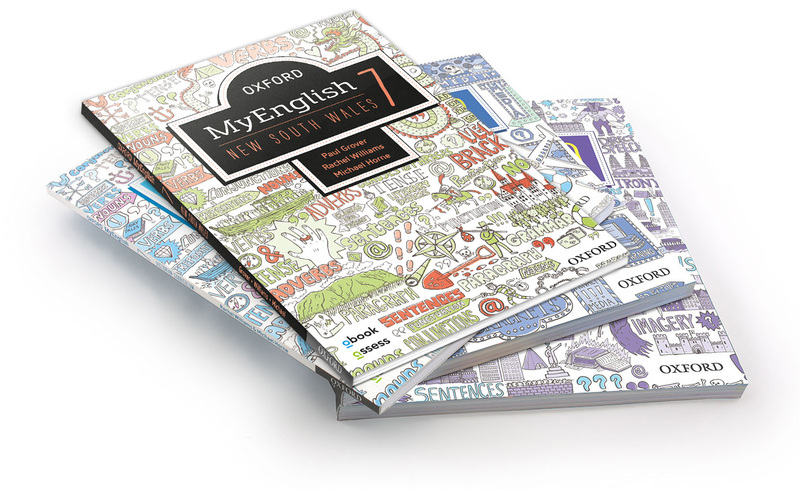 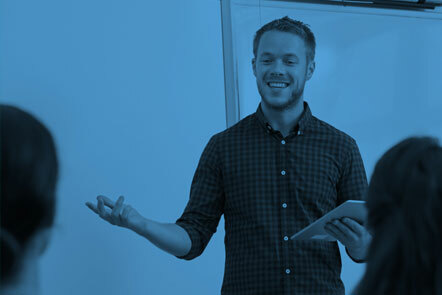 Specifically developed to cater to mixed-ability classrooms, Oxford MyEnglish offers an engaging and accessible approach to English grammar and skills. 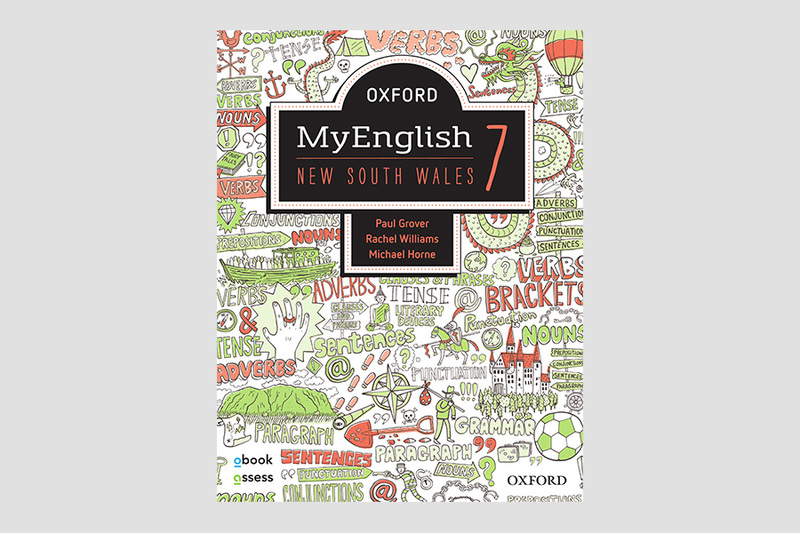 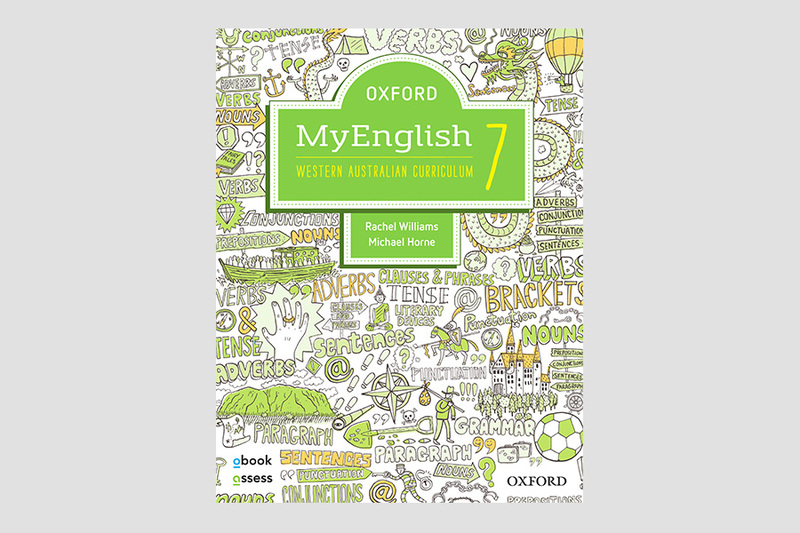 Oxford MyEnglish student workbooks are available across Years 7–10 in New South Wales, and Years 7–9 in Victoria, Western Australia and Queensland supporting state-specific Curricula and classroom needs. 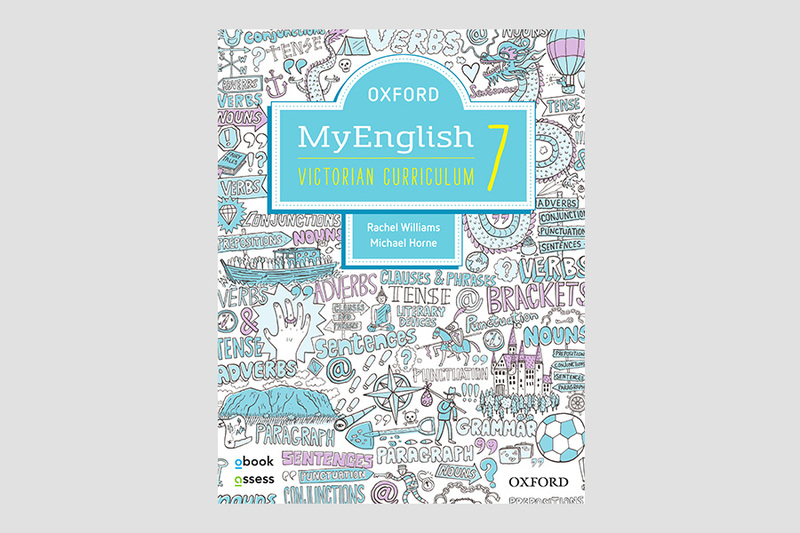 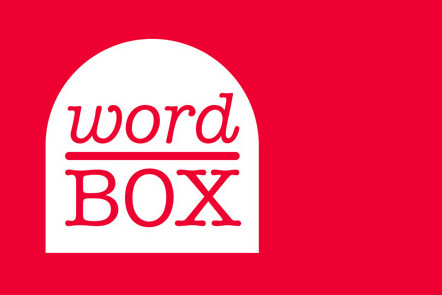 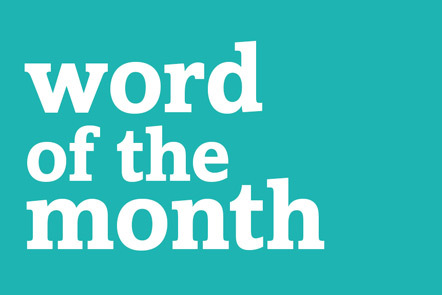 As well as workbooks, Oxford MyEnglish offers additional digital content supporting students down to Year 5 to ensure that teachers can access content that is appropriate for every student in the classroom. 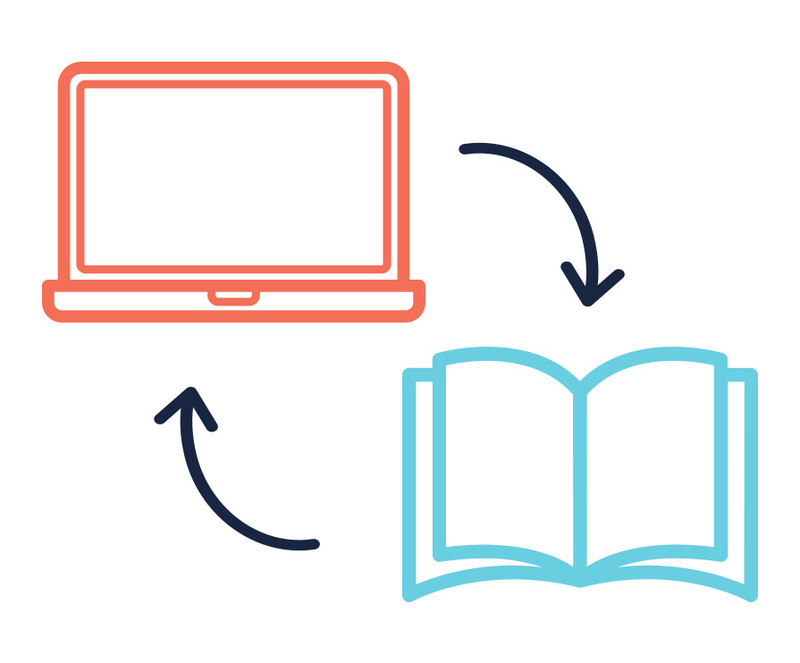 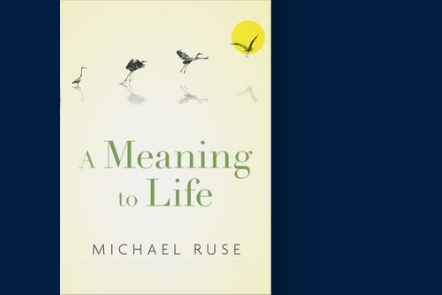 Video tutorials feature author guidance through each unit, offering flexibility as students learn and revise at their own pace, it's like having a teacher in their tablet. 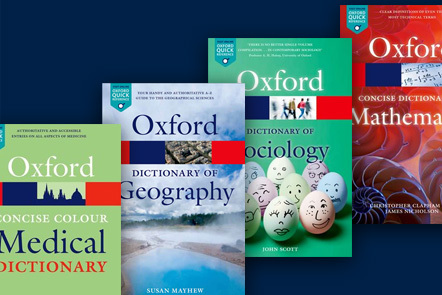 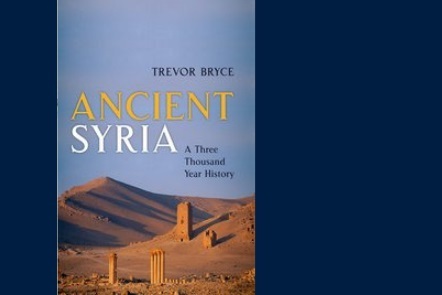 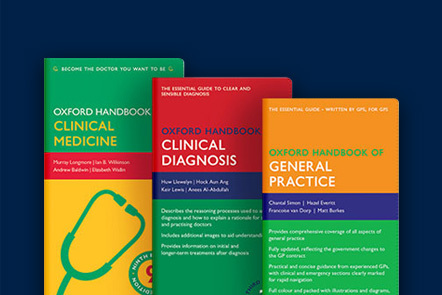 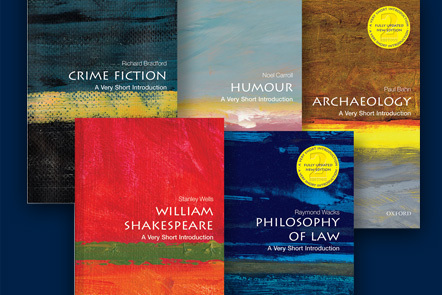 Access Oxford's award-winning digital resources for Secondary school students and teachers — anywhere, anytime — including ebooks, interactives, videos, teacher support and assessment tasks. 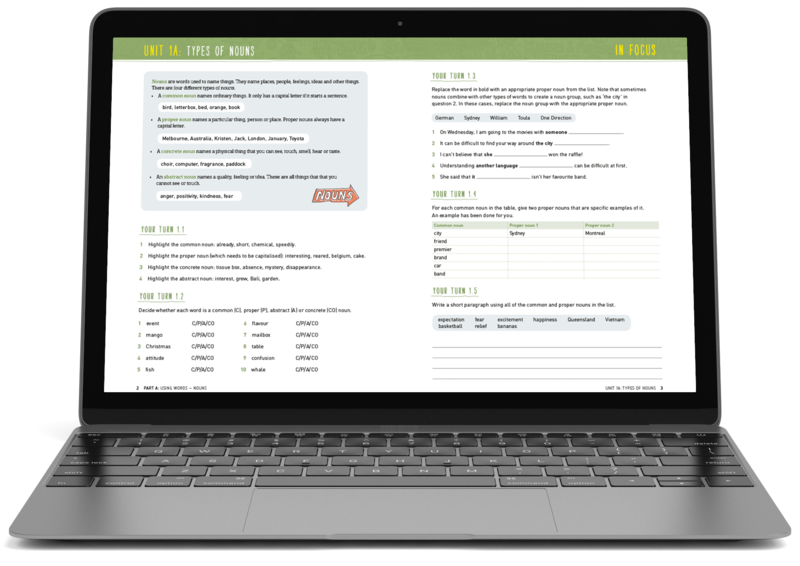 create groups within classes to meet the different needs and abilities of students. 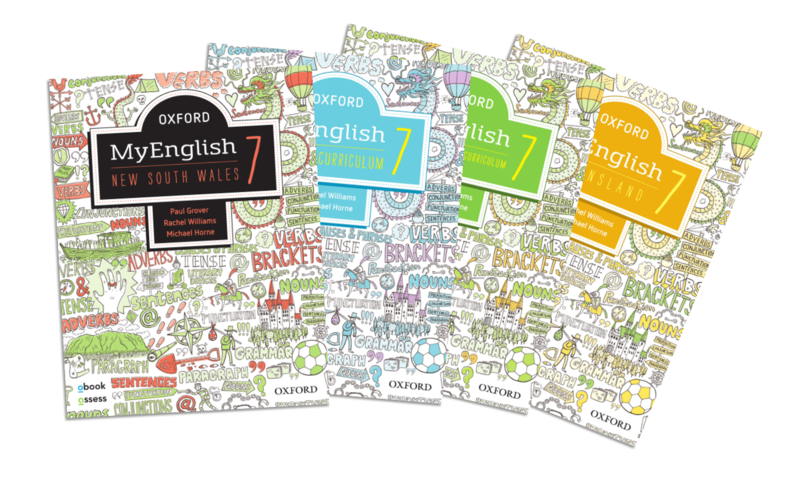 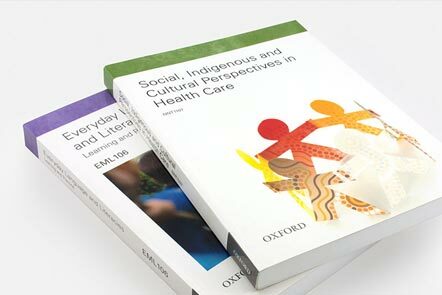 Oxford University Press is pleased to support teachers by offering free digital and printed course planners.